Note: Riffat Hassan, An Iqbal Primer: An Introduction to Iqbal's Philosophy (Lahore: Iqbal Academy Pakistan, 2005), p. 264. Bibliography: Hassan, Riffat. 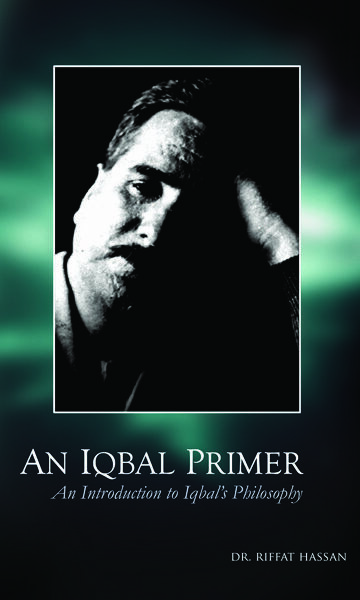 An Iqbal Primer: An Introduction to Iqbal's Philosophy. Lahore: Iqbal Academy Pakistan, 2005.